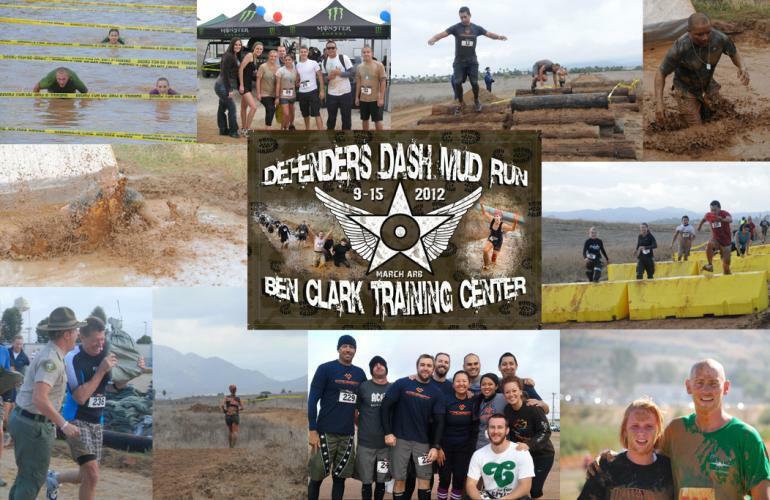 Join us for the 2nd annual Defenders Dash Mud Run! All participants receive an event t-shirt. Medals will be awarded to the top three competitive males, females and teams! There will be competitive and fun run heats. The competitive heats will be the first to take off. Minimum age is 11. There will be a free Kid’s Mud Run for the younger runners. Registration fees: $40 per runner. Flat fee.